The Ji Hotel (Xiamen North Station Xinglinwan Road) is one of the newest hotels in Xiamen, having opened in 2018. For those who require internet access, the property features Free in-room Wi-Fi. 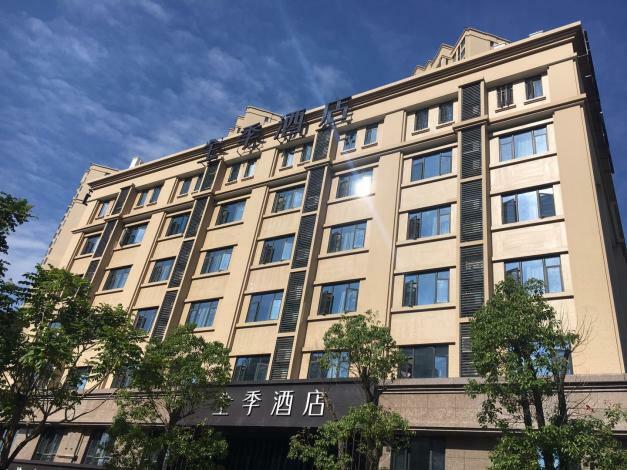 The hotel is only 4km from Xiamen North Railway Station and 15km from Gaoqi International Airport, giving guests a number of convenient transportation options.